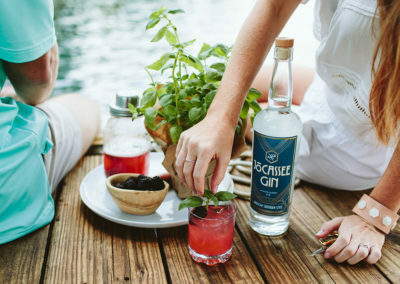 Jocassee Gin is made with hand-harvested locally grown honeysuckle and magnolia blossoms from the banks of South Carolina’s Lake Jocassee and copper pot distilled in small batches. 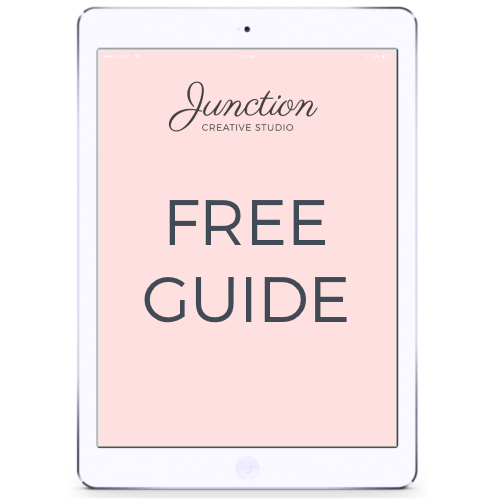 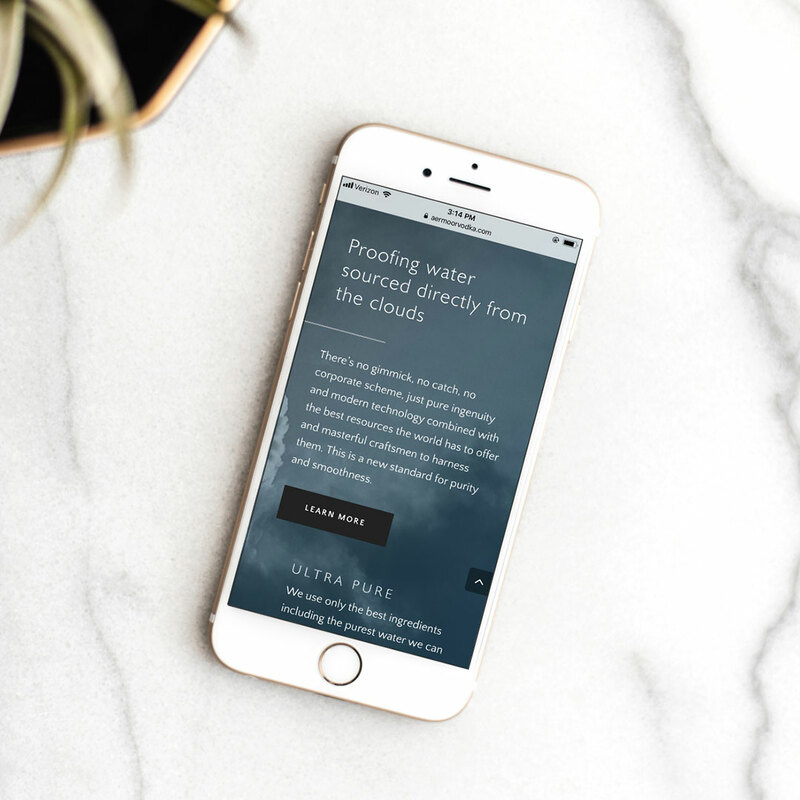 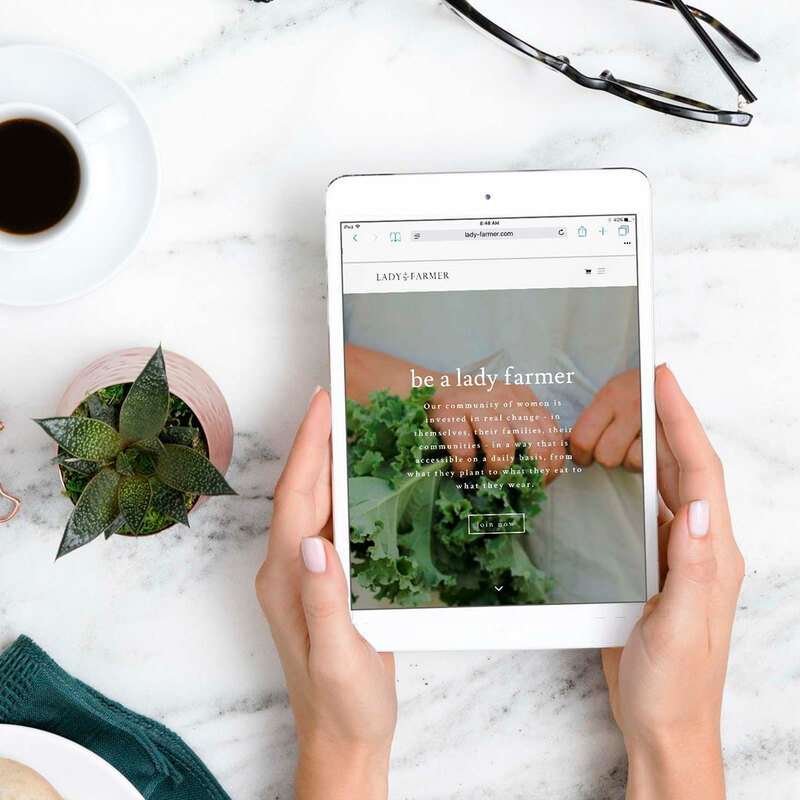 We have had the pleasure of working with this Greenville, SC-based brand on their WordPress website design, social media strategy, visual content creation, and blog marketing. 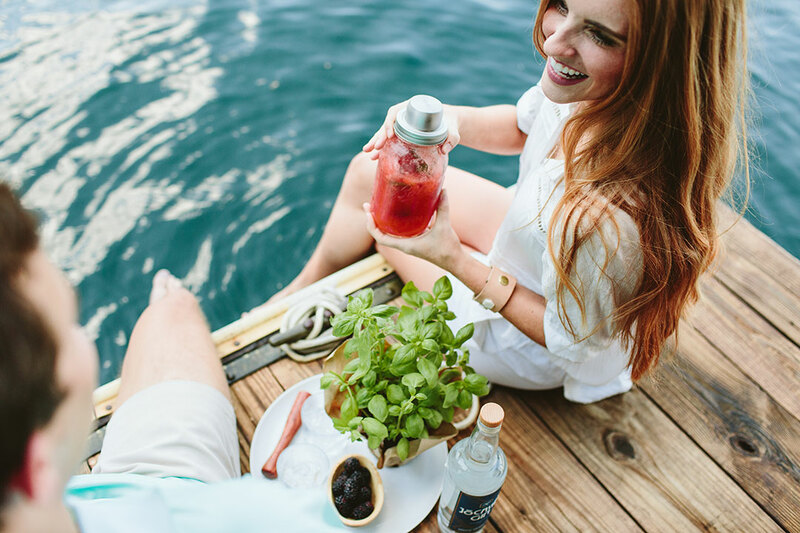 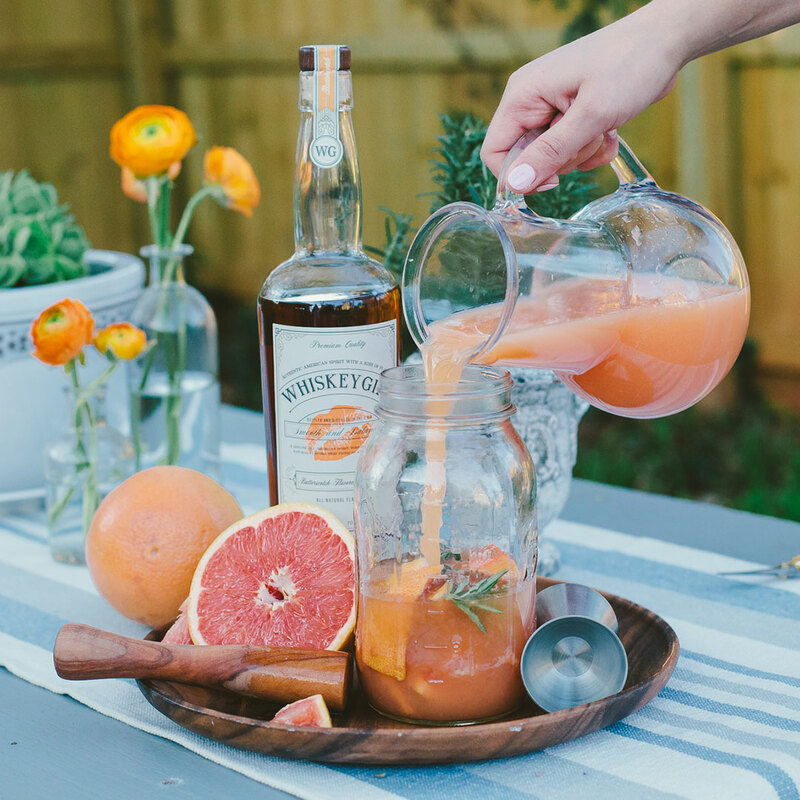 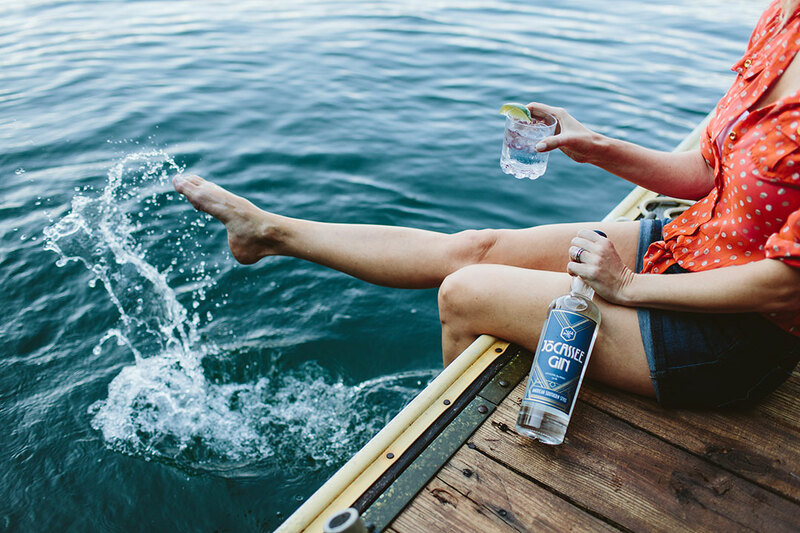 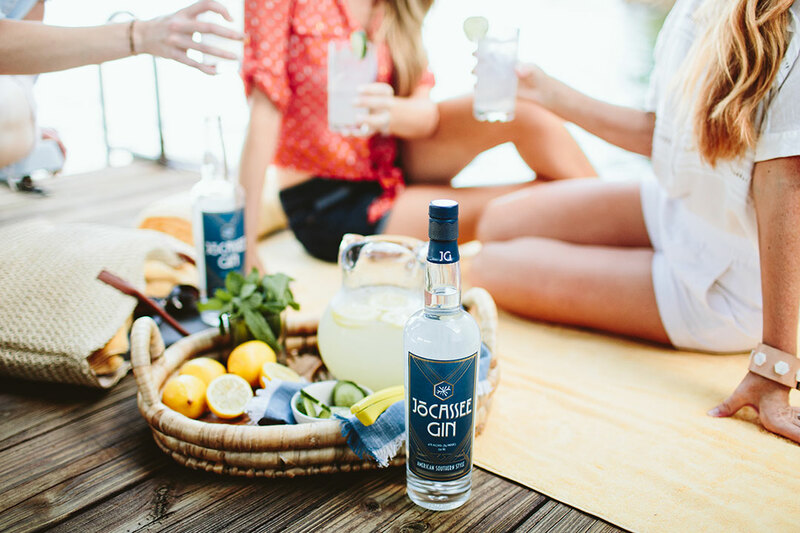 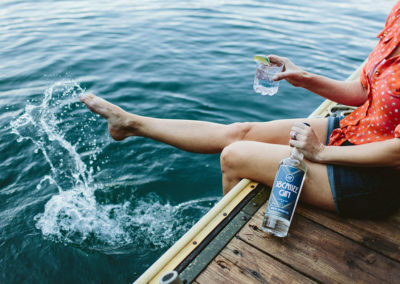 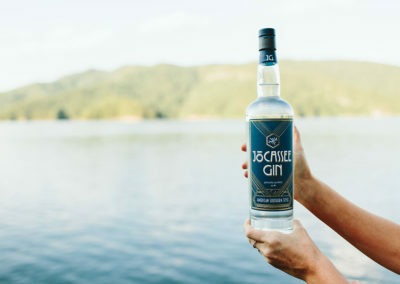 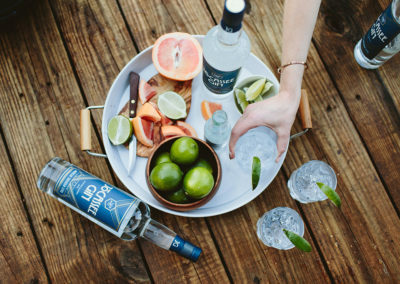 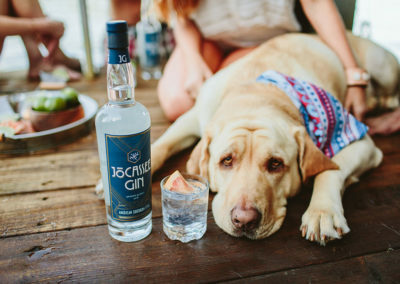 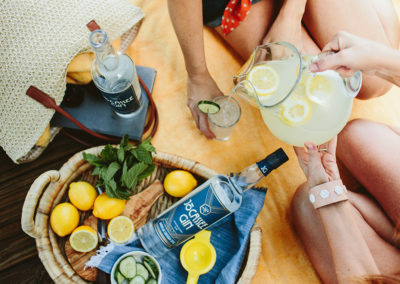 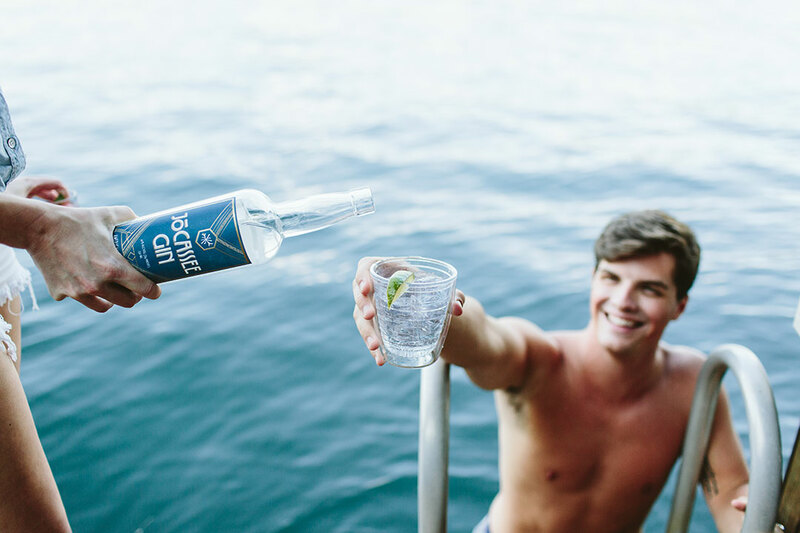 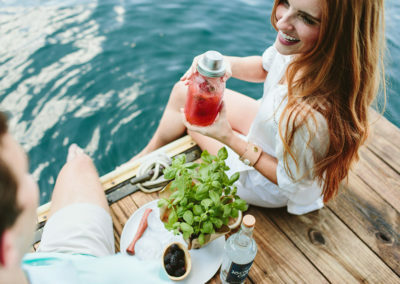 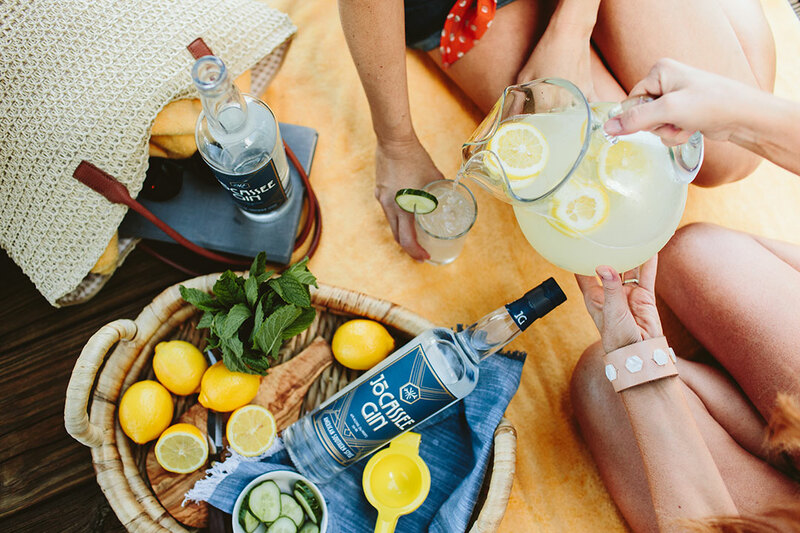 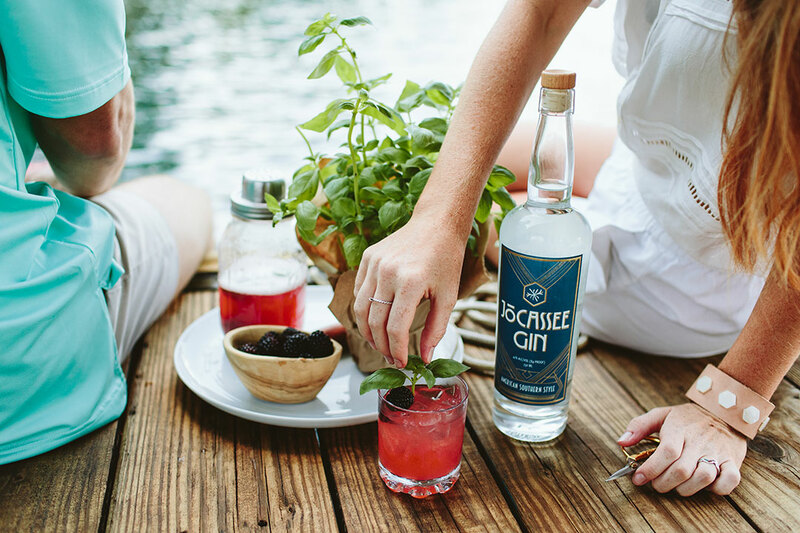 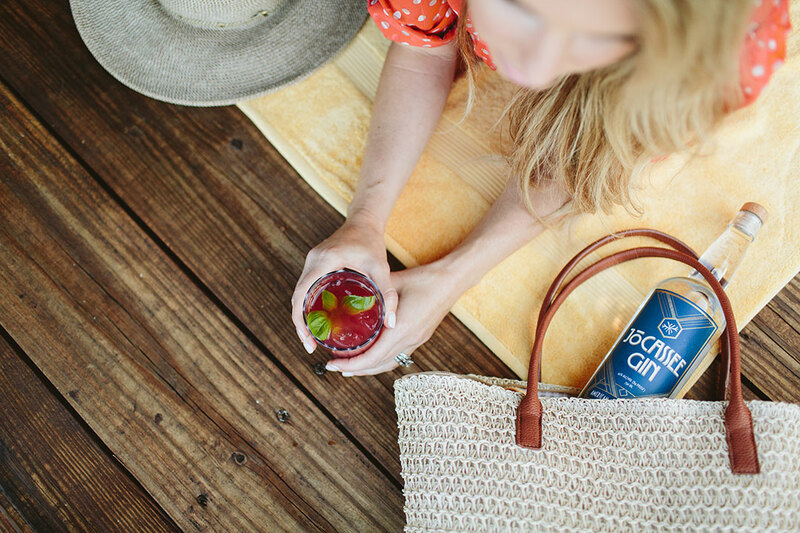 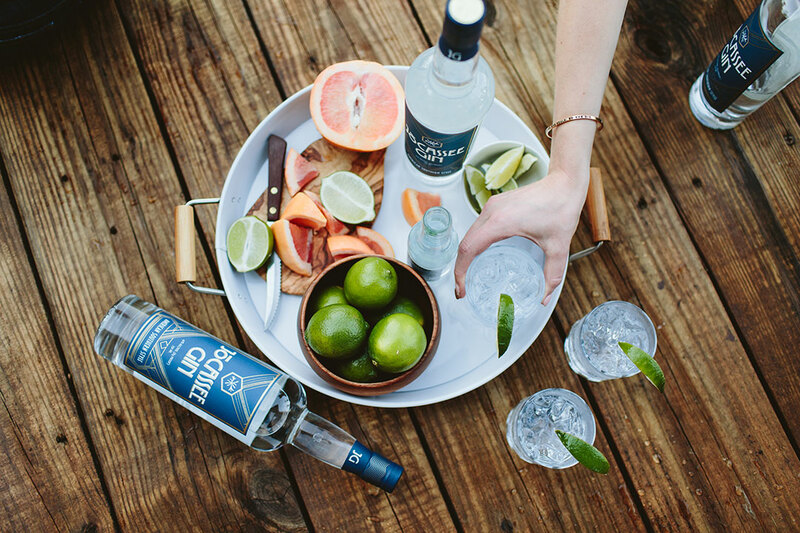 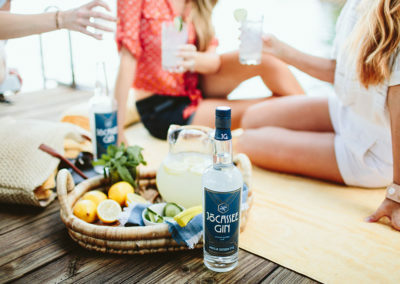 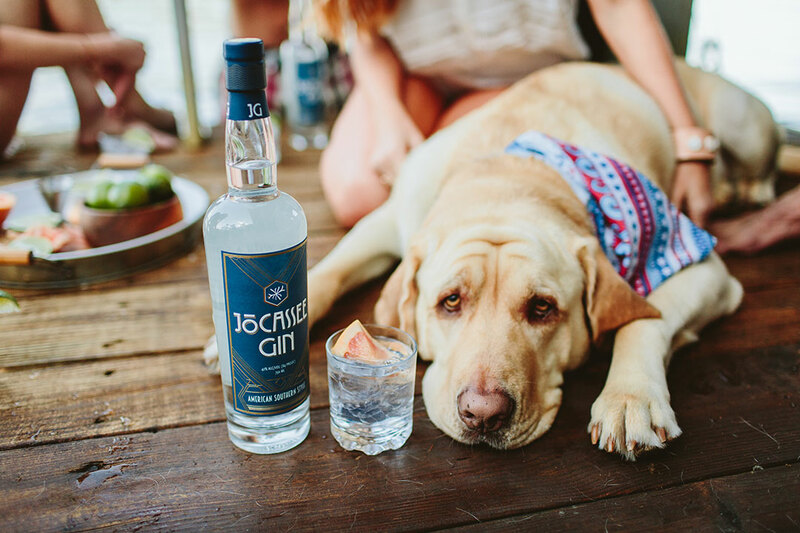 Below are some of our favorite images from a photoshoot we styled for Jocassee Gin at its namesake Lake Jocassee. 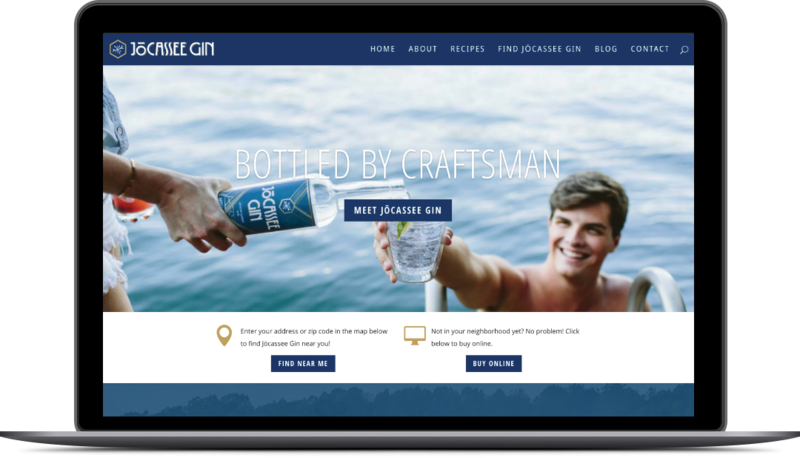 These images were used for social media, paid promotions, print marketing materials, and blog marketing. Photos by Angelia Zion.